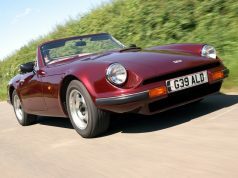 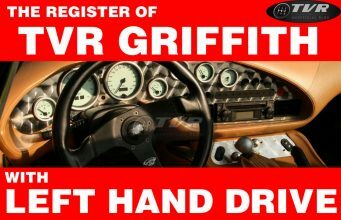 There isn’t unfortunately any evidence: if you build a very appreciated supercar, if you can say reasonably that a TVR is a race car with air conditioning this doesn’t mean it will be a great race car. 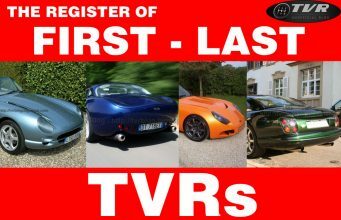 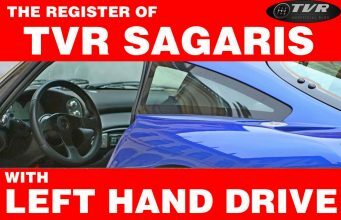 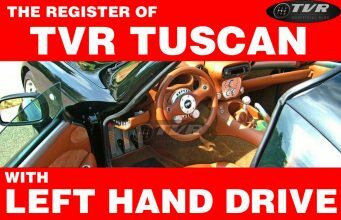 Surely, if TVR would have been a winner on worldwide track the company will currently be a best seller among manufactures. 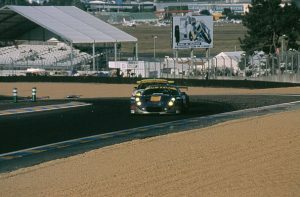 But it wasn’t so. 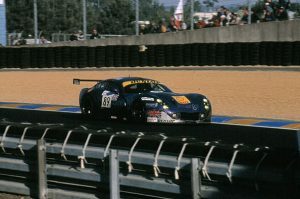 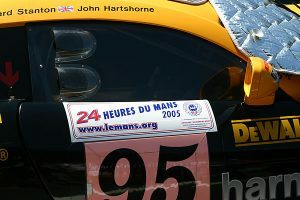 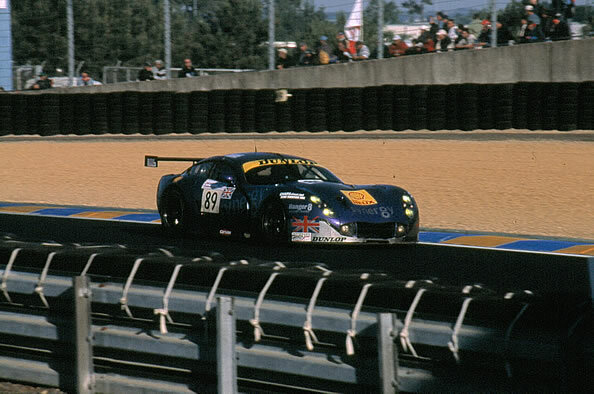 In 2004 and 2005 TVR tryed to grab Le Mans’s hard peak. 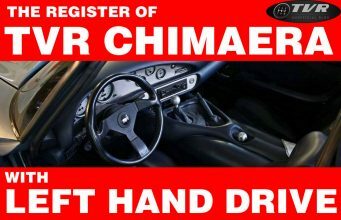 But results weren’t good. 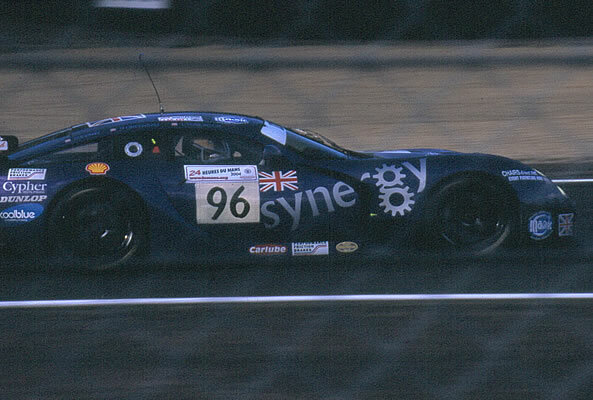 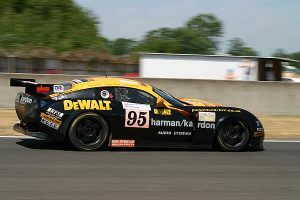 In ’04 the TVR tuscan 400R n. 89 drive by Caine/Berridge/Stockton finished in 21st position overall. 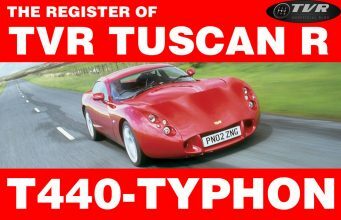 In ’05 TVR Tuscan 400R n.95 driven by Stanton/Hartshorne/Jonhson did not finish. 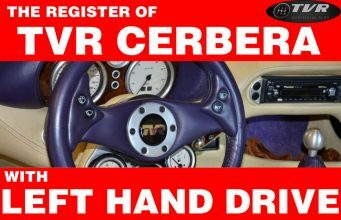 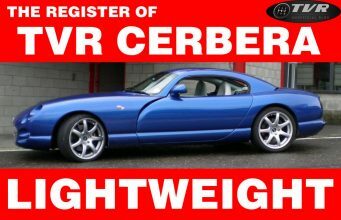 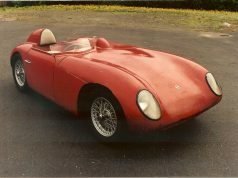 The question is “automatic”: how will be the mighty TVR Cerbera Speed 12 at Le Mans? We would like to dream that with the best adjustment it would have done very well! 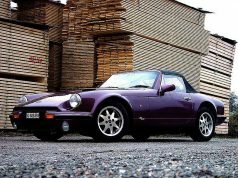 Jomar – The third TVR?